Fishtown is one of the hottest and most popular hubs in Philadelphia, alluring tourists with a vast of magnificent restaurants, unusual activities and shops. There are plenty of fun things to do in Fishtown and here is a list of some of them. Have you ever imagined you will enjoy this new unusual and popular sport? 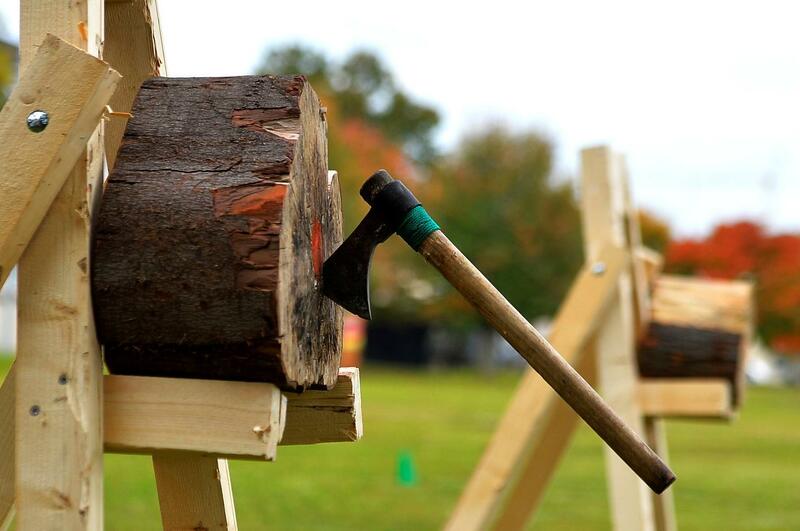 Axe throwing is a sport similar to throwing darts but here individuals use real massive axes. Competitions and fun games are organized and people just hang out, have a good time. People who enjoy the sport love the fact it is a great stress reliever and a good workout. So, why don’t you visit some centers and clubs where people relax, and learn how to throw an axe. If you have no experience, don’t worry because they have professional instructors to teach you. Is it possible to visit an urban farm in the middle of a city? Of course it is. You can visit Greengrow, a modern farm where you can see a pig, chickens and ducks. There are also greenhouses of vegetables and different plants. You can feed the animals with the food approved by the farm. Also, there is a farmer’s market twice a week where you can see how bread and soap is made. There are also other activities you might find interesting, activities we cannot find or see in the cities anymore. Fishtown is rich in both extravagant restaurants, as well as under-the-radar places where locals enjoy eating only. But when it comes to food and drinks, Fishtown restaurants are a hot spot for tourists and one of the most attractive parts of Philly. You will enjoy its thriving eating and drinking scene. There are few distilleries in Fishtown where you can take tours and learn something new about the distillery process. You can learn more about the actual process and its history. You can taste whisky and drink the cocktails, and simply enjoy a new experience. Penn Treaty Park is situated between Sugar House Casino and Delaware Avenue, and it has a magnificent view on the Ben Franklin Bridge and a clear river underneath. The park is named after William Penn, a successful peace treaty negotiator, whose statue is standing by the north entrance to the park. You can see many people having picnics under the tree shades in the park and many dog walkers enjoy the scenery. There is also a trail for the bikers and runners. Therefore if you want to relax and enjoy beautiful scenery of the park, then put Penn Treaty Park on your list. There are few thrift stores in Fishtown where you can buy awesome items and save some money. Even if you are not a buying customer, it is nice to take a look and kill some time. You can find quality clothes and outfits with a modern design. Also, besides the clothes, there are other used and secondhand items including furniture, toys, accessories, etc. you will be surprised by the variety of goods and products.